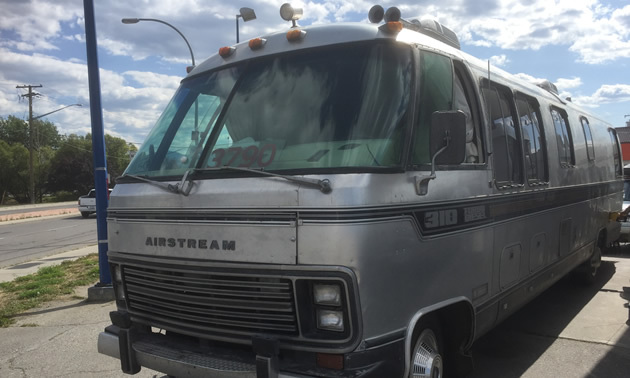 The classic 1982 Airstream 310 turbo diesel motorhome is a rare enough RV to warrant a second look. 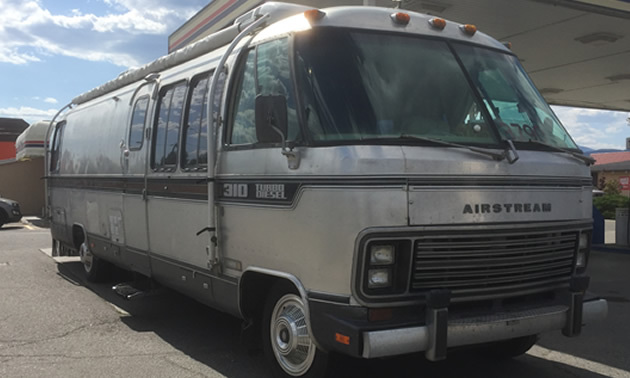 John and Carol Meyer are the proud owners of a classic 1982 Airstream 310 turbo diesel motorhome. 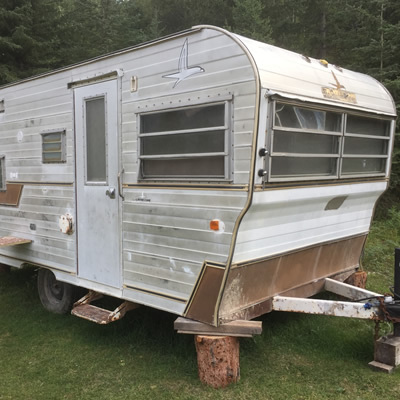 These units are rare enough to make any RV enthusiast take a double look, which is exactly what I did recently when I saw the shiny silver motorhome. 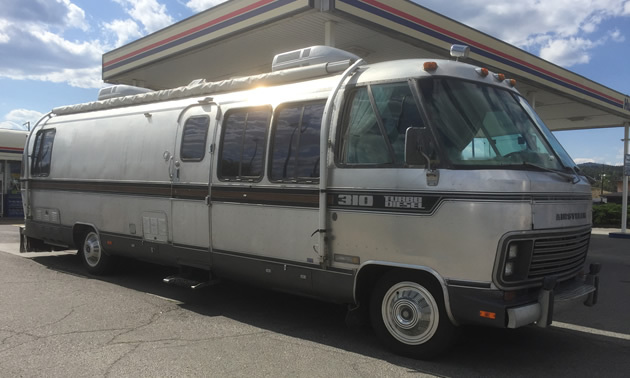 The Meyer’s were fueling up at a local gas station and I stopped by to make their acquaintance and admire their Airstream motorhome. 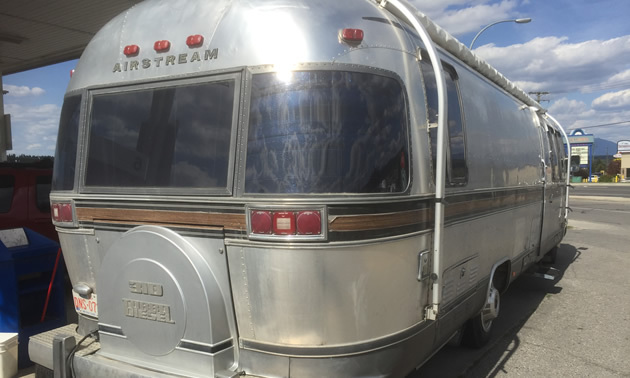 John said his son drives the same Airstream unit as he does – both can’t say enough good about the classic motorhomes. 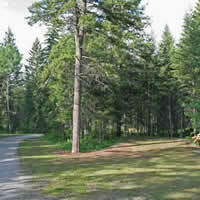 They have traveled all over the Pacific Northwest and beyond with Airstream motorhomes. In 1982, there was the introduction of the 280, 300 and 310 models. The naming convention matched the length of the unit (280 = 28 feet). 1982 was the first year to see the popular wood grain stripe down the side. 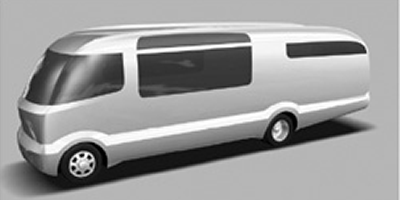 There has been rumbling in recent years that Thor Industries owned- Airstream will once again get back into the full size Class A motorhome business with the so-called G-Series—a partnership with BMW—but nothing has appeared at this point. 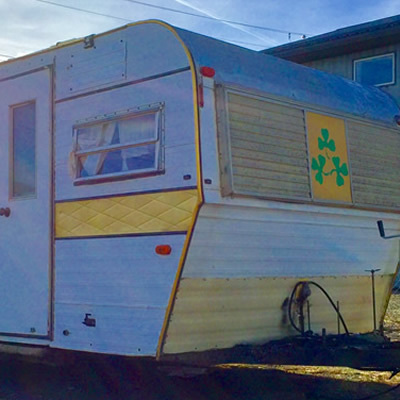 This 1970's Little Shamrock travel trailer is another mystery RV unit.